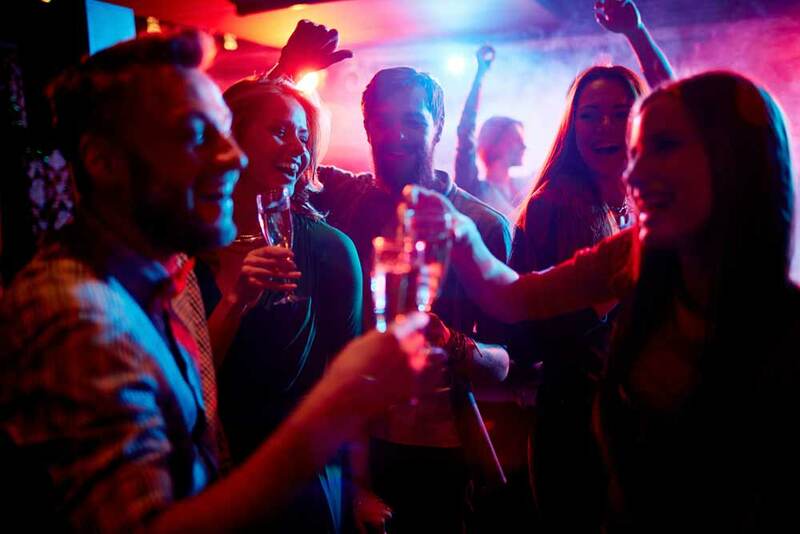 Sydney has always been famous for its varied and vibrant nightlife scene – every night of the week there are plenty of places you can dance till the wee hours. The days of club-hopping are over, though - the new lockout laws mean you should pick one place and stick to it, lest you find yourself out on the streets in the cold with all doors closed to you. Thankfully there are lots of great choices, so pick oneofthesehotspots and enjoy an amazing night out. It’s often been said, “There’s no place like Home”, and this nightclub does its best to live up to the motto. With three stories, eight rooms, and spectacular harbour views, this is one of Sydney’s most famous and long running nightclubs for good reasons. Home lays claim to its position as one of the only “Superclubs” in town. They play a wide range of trance, techno, EDM and old-school house here, so pick the room with your preferred beats and get your boogie on. On the famous Oxford Street, this club flies its rainbow flag proudly, offering a taste of the Mardi Gras party scene all year round. With international and local drag acts, a thumping sound system, two floors to explore and a laser and lights show that’s impossible to ignore, there is always a party happening here. One of the main hubs for live music in Sydney, this place is all about the bands. Any international band who doesn’t want to play a stadium will probably end up here – they have an impressive roster of live acts no matter what time you go. Its cool industrial vibe has a Warhol inspired air, and the intimate size of the venue means that you can get up close and personal with the talented musicians who perform here. One of the biggest and longest running clubs in Sydney, celebrity DJs are the norm here, with a regular roster of international dance music legends spinning tunes every Friday and Saturday night. The Chinese décor features throughout their three rooms and busy courtyard and is also reflected in the fun cocktail menu on offer.